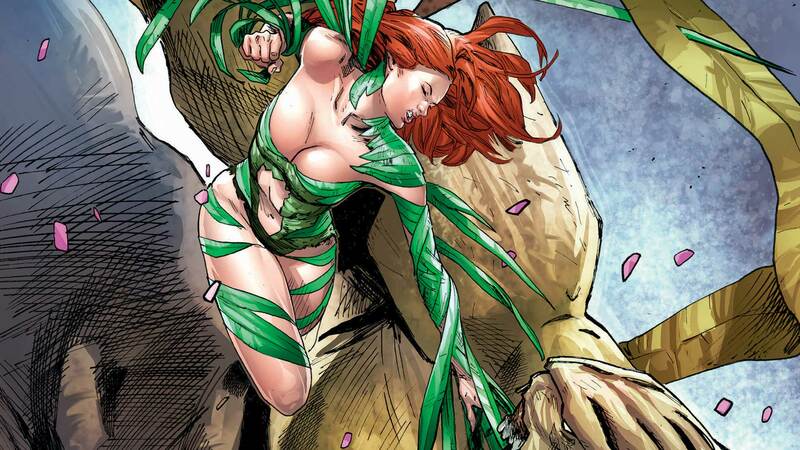 Poison Ivy and her Sporelings battle for survival in the epic final chapter of “Cycle of Life and Death”! The monster Grim makes his final move, the murderer is revealed, and Pamela Isley’s life will be forever changed! Plus, someone, or someTHING, joins the fray!